BBC, Stock Music, Northstar Music, Sony, Focus Music and others. 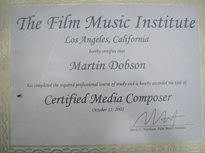 Graduate of the "Music for the Media" course (affiliated to The Film Music Institute in Los Angeles). 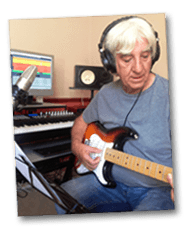 Company Training Videos, Radio & TV commercials, Film & Documentary. 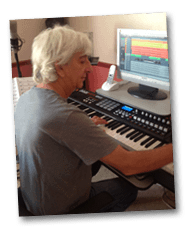 Capable of recording instruments and vocals.